Nutritional deficiency of any type can pose certain threats to your mane, skin and overall body health. All the vitamins, minerals, proteins, carbohydrates and essential fatty acids are vital for a proper working of the body. However, Vitamin B-12 has its own importance and it is different from all other vitamins. Normally we fulfil our vitamin requirements from eating fruits and veggies but Vitamin B-12 can’t be obtained from these sources. It is only found in animal products such as meat, eggs, and milk etc. It is considered the powerhouse because it is vital for a healthy immune system and the whole nervous system. It is necessary for the production and development of blood cells and DNA. Deficiency of this vitamin can be super harmful to the whole body functioning. Vegetarians are at major risk because they don’t have any animal product in their daily diet. A dietary pattern based on all the plant-based products including veggies and fruits can increase the chances of getting a vitamin-B12 deficiency. It is recommended by nutritionists to take vitamin B-12 in the form of fortified cereals or vitamin supplements. Aging people might also have this deficiency. This is because the aging people produce less stomach acid which is the basic necessity for Vitamin-B12 absorption. 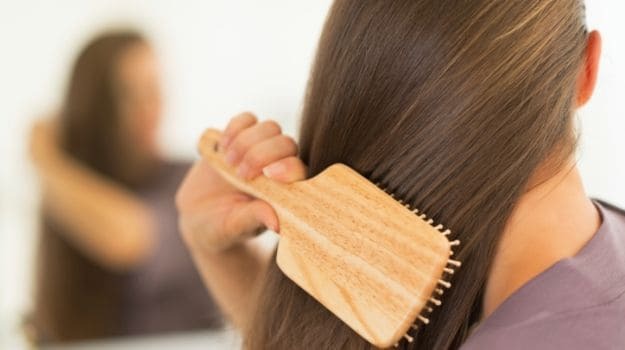 Moreover, older people are generally on certain medications and they are less careful about their dietary patterns and plans due to which they are more prone to nutritional deficiencies and hence hair loss. Women taking oral contraceptives are also more likely to get a Vitamin B-12 deficiency. The existence of estrogen in the birth control pills aids in the impaired absorption of the vitamin. When these pills are taken on a regular basis for a longer period of time, it leads to vitamin deficiency. People who drink too much are also at risk. Alcohol intake damages the stomach lining and fewer amounts of stomach acid are produced. This condition is generally referred to as gastritis. This leads to less absorption of vitamin B-12. Deficiency of vitamin B-12 can cause serious hair fall which comes wither in the form of pattern hair loss or baldness. It is recommended to intake an appropriate amount of vitamins and minerals. Besides, having balanced food and enough vitamin B-12, it is also very important to consider hair thickening products like Toppik shampoo and Toppik Conditioner. These products are excellent in making your mane thick and beautiful. 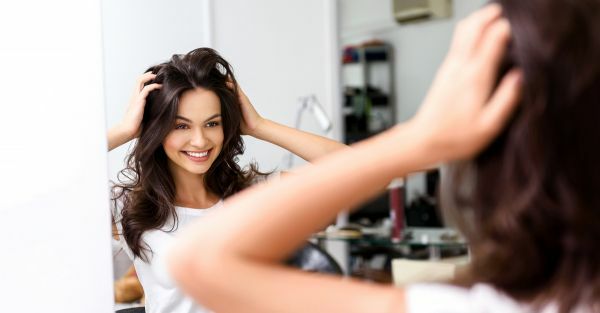 Correcting the lack of vitamin B-12 is a helpful step in regaining your lustrous and beautiful locks. Although it takes time to make up the deficiency of vitamin but dietary supplements are also available to overcome hair loss and several other problems caused by the lack of nutrients. However, Toppik Hair Building Fibres is an amazing technology to conceal hair loss instantly.